Hi all chess lovers ! This is a group for serious players who want to be good in their games. 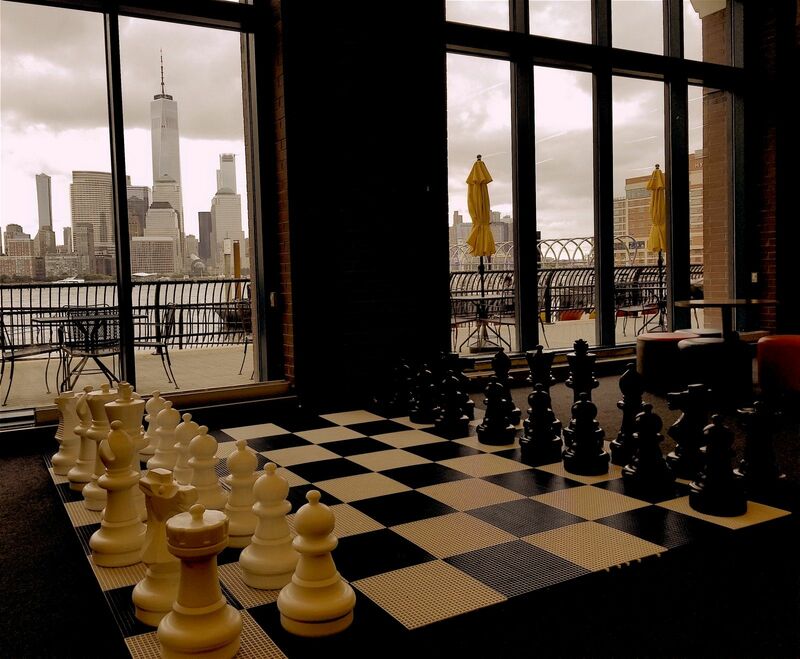 Therefore we aim to have all kinds of activities that a chess group should have and do everything appropriate for the improvement and developement of our members. We will have team, vote chess and tournament matches, training forums and news that cover all aspects of chess and besides music to relax, nice photography, humour, literature, poetry, chat, etc.. Meanwhile we claim to have one of the best forum and news sections among all groups around this site available for chess training and developement. Fischer had said "chess is war over the board" so join us and be a general and master of this game.